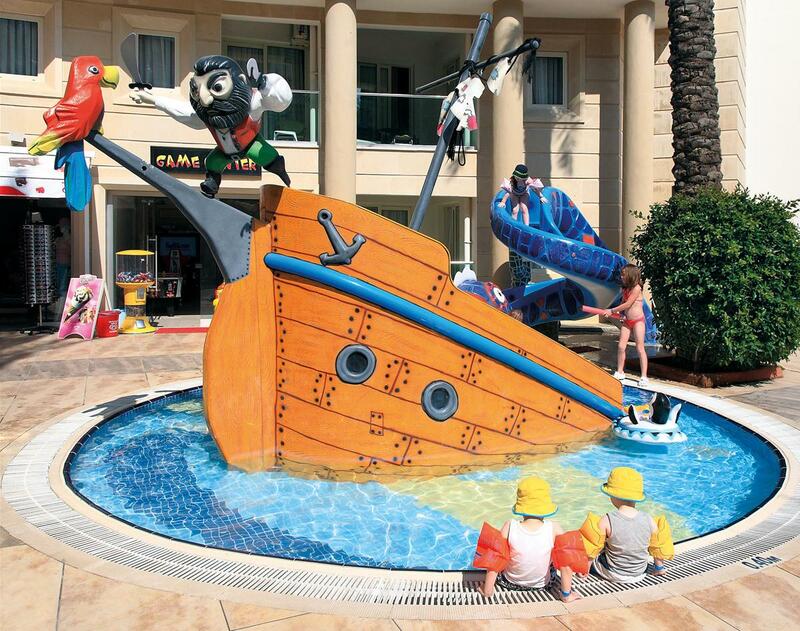 The Grand Cettia Hotel in Marmaris is a popular destination among families looking for a high standard all inclusive holiday. Unfortunately the standards in the hotel can leave a lot to be desired as many visitors report avoidable holiday illness after visiting the Grand Cettia. Sickholiday.com have dealt with 15 cases of reported food poisoning at the Grand Cettia Hotel. Use only bottled water for drinking and brushing your teeth. Avoid Ice as it may have been made from tap water. Whilst ill it is important that you drink plenty of bottled water and use rehydration salts when possible. It is advised that you take rehydration salts with you on your trip along with some other essentials such as Cipro (fights bacteria in the body) Imodium (treats the symptoms of Diarrhoea) and a thermometer to measure your temperature. If you have fallen ill whilst on an all-inclusive holiday to the Grand Cettia Hotel, get in touch with a member of our team. We have over 10 years industry experience and we will be happy to help you through the process of claiming back the cost of your holiday plus any additional compensation you may be owed.